Filed under: EV/Plug-in , Green Culture , Honda , South/Latin America , USA Honda is broadening its green credentials on two continents, building a trial “smart home” in Northern California and embracing wind-power for its Brazil factory. 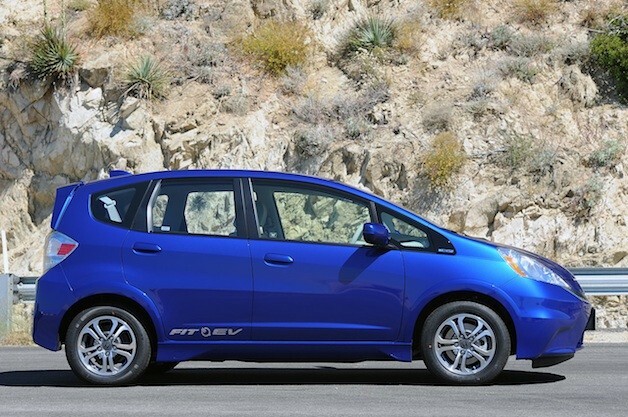 The Japanese automaker this year will build a home at University of California, Davis, that, among other things, will be powered by solar energy (which will charge a Honda Fit Electric in the garage, of course), use energy-efficient heating and air-conditioning systems and be constructed with sustainable materials. Honda built a demonstration “smart” home in Japan last year and is now looking to help California meet a state goal of having new homes be energy-neutral (i.e.